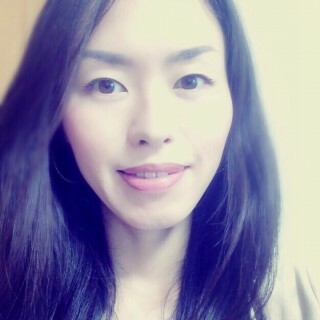 Though I am not a big fan of Japanese rice bowl, Donburi, I like “soboro-don”. 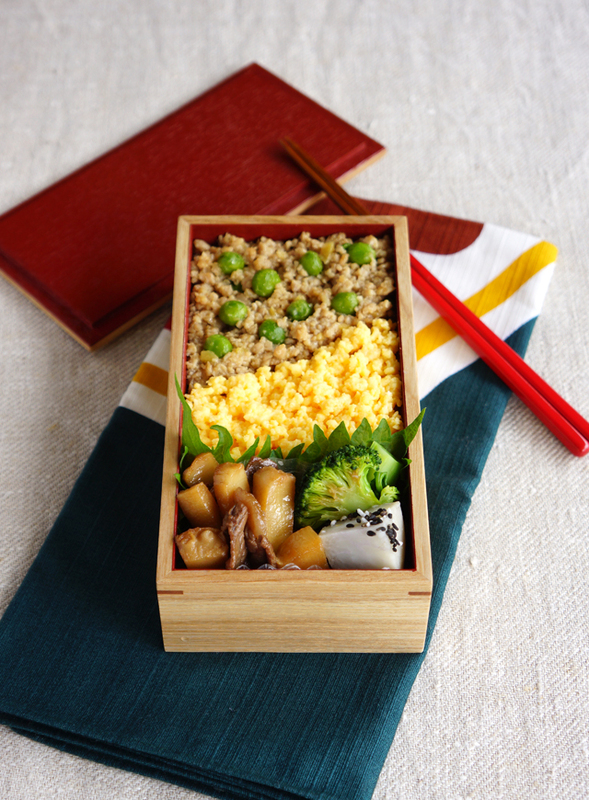 This ginger flavored soboro, minced chicken is my favorite topping for rice and the combination of the soboro and sweet scrambled eggs is so perfect.I always garnish soboro-don with snow peas or green peas. 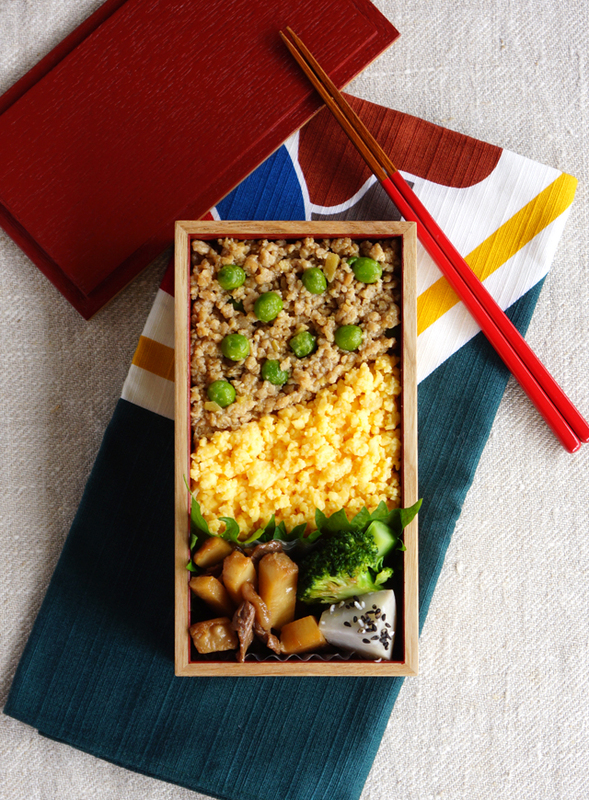 How to pack the Soboro and food into the bento box. To assemble neatly, I always use a single chopstick as a guideline for covering half the rice with scrambled eggs and the other half with soboro, minced chicken.